These are some of the bags that were sent over to Junk Gypsy I hope they do well and they keep wanting more for the store. I am blessed at the opportunity to show them these bags. 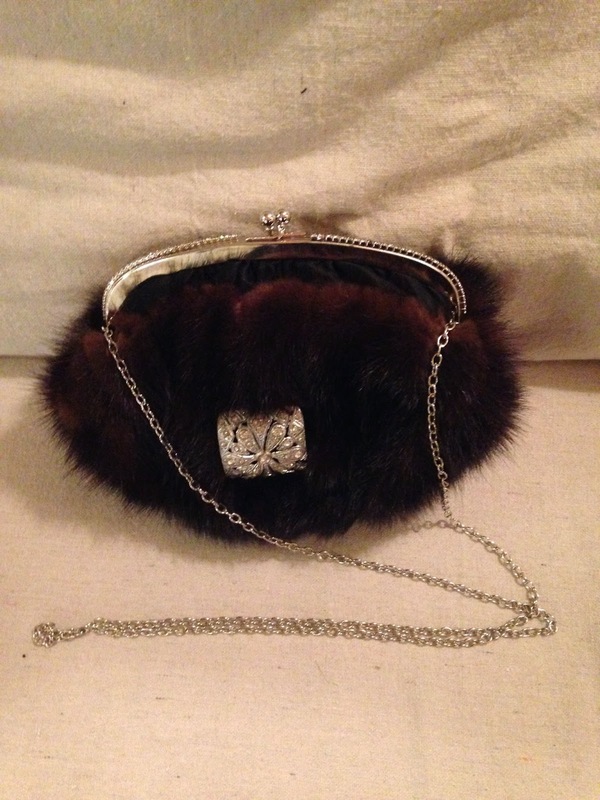 Mink hat with vintage clutch and antique shoe clip. 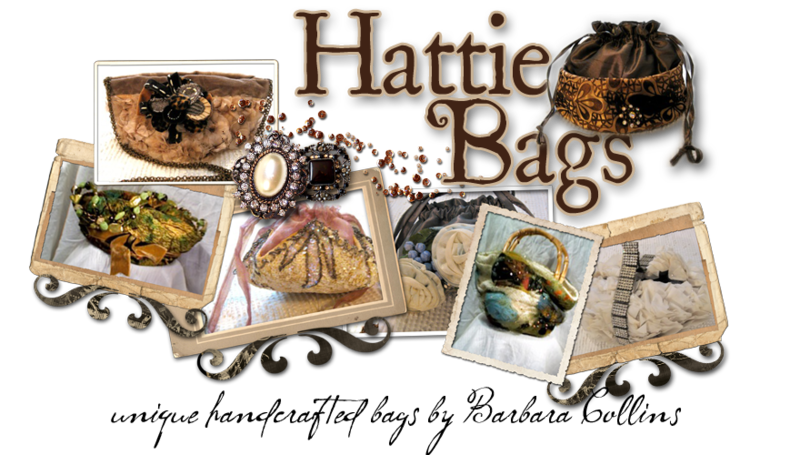 Hattie Bags was birthed really by accident. Isn't that how good ideas usually start? I had an vintage, Jackie O, pill box style hat turned upside down in my closet that collected the jewelry I would take off every day. It was stiff, bright blue, adorned with metallic threading, beading and jewels. It was a really pretty vintage Neiman Marcus find. One day I was picking it up to clean the shelf and grabbed it like a clutch and the idea popped in my head that it looks like a clutch purse.....hence the birth of Hattie Bags. 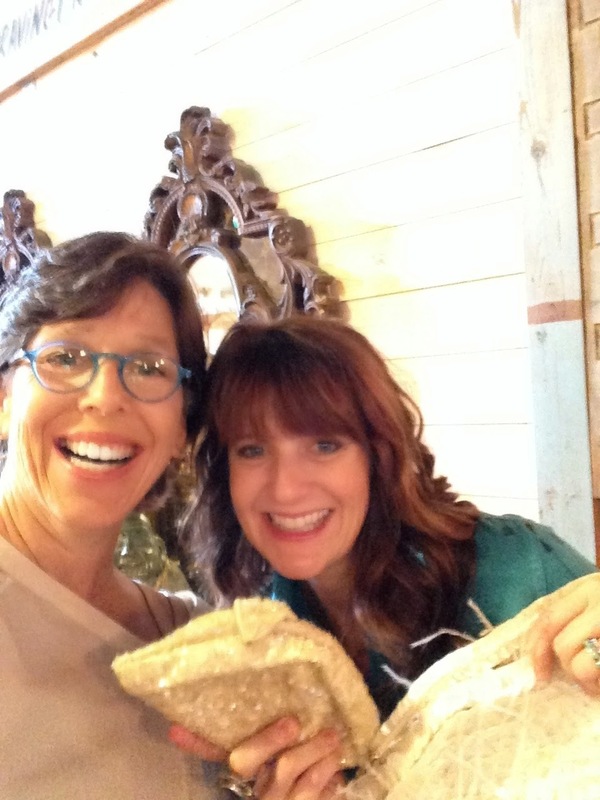 The name Hattie is borrowed and shared with one of my daughters. I also have been inspired by hat and jeweler designer, Hattie Carnegie, whose hats I rarely come across. The fact that the name starts out as a "hat", has the word "hat" in the name ....well I think you get the picture. Then the quest to find great condition, designer and unique looking hats became the norm as I scavenged estate sales and antique stores. Only the best ones will do. Great for parties, proms, weddings and afternoon tea parties. I hope you will enjoy these one of a kind creations. I keep the original labels when I can and add my own to create each one of a kind Hattie Bag. Enjoy!